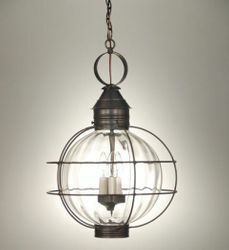 Onion lanterns. 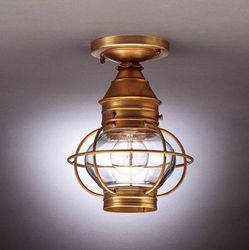 You've seen them flanking the front doors of many a New England coastal cottage, illuminating patios and decks and gracing the interiors of many an exceptional coastal home. 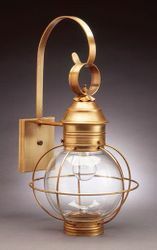 Charming, authentic, hand-made by skilled craftsman with the same traditional methods honed by years of experience. 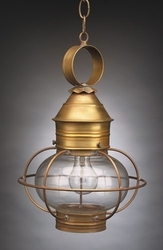 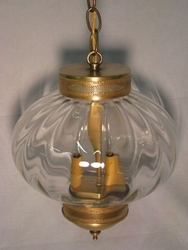 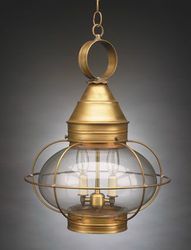 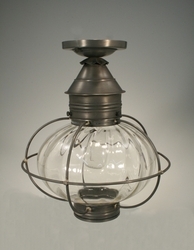 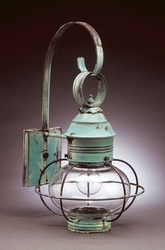 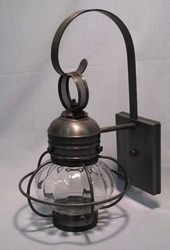 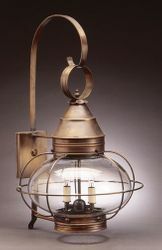 The Onion Lantern, indoor and outdoor, hanging or wall mounted...we proudly offer the finest fixtures available! 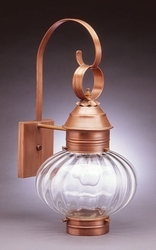 Each is handmade in Exeter New Hampshire as they have been for the last 20 years. 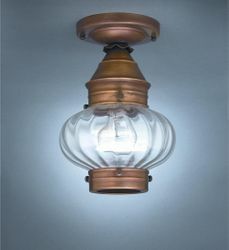 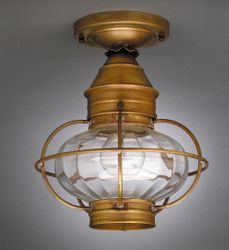 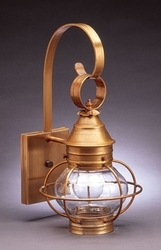 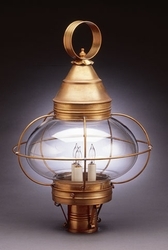 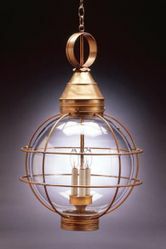 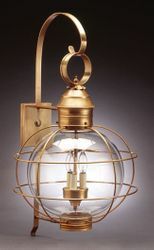 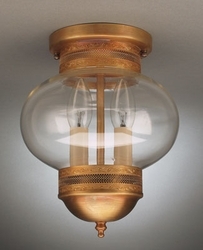 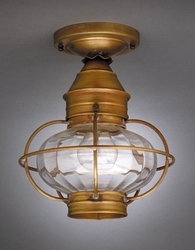 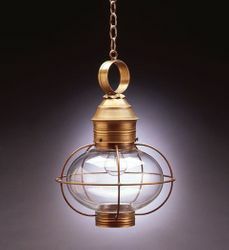 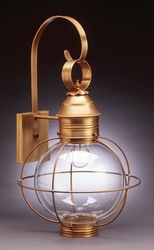 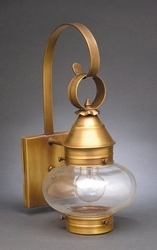 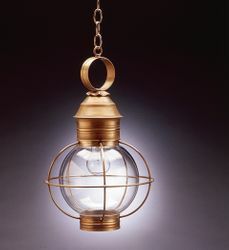 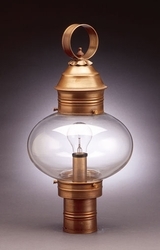 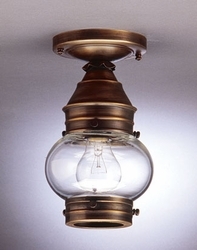 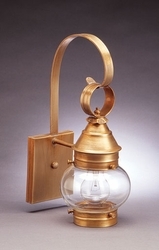 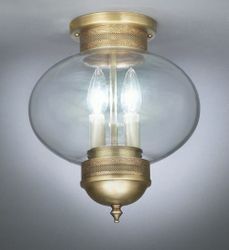 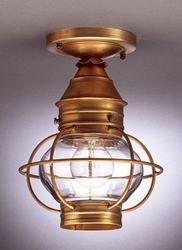 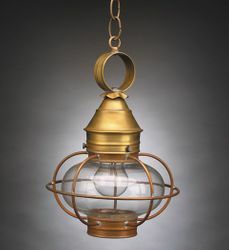 These fixtures are solid brass or copper with a lifetime guarantee. 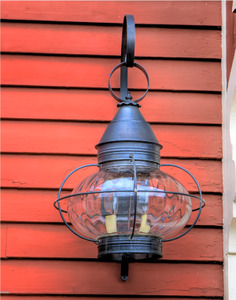 All are UL listed.